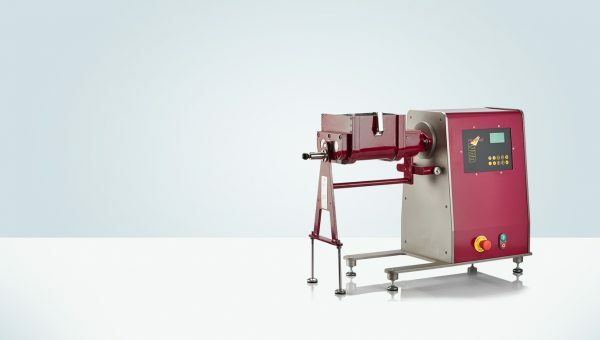 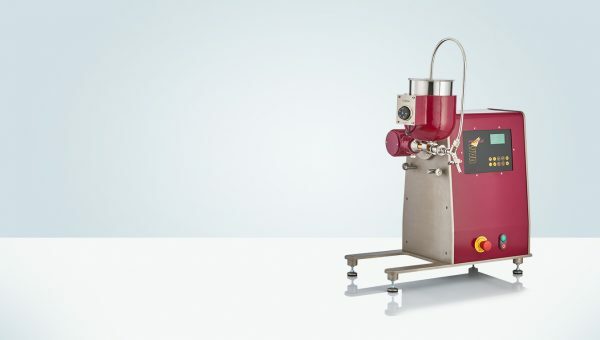 The Pharmag Pilot Plant System is designed for specialist applications that include new product development, scaling up from test to small batch quantities and the production of speciality materials that are not necessarily manufactured in large quantities. 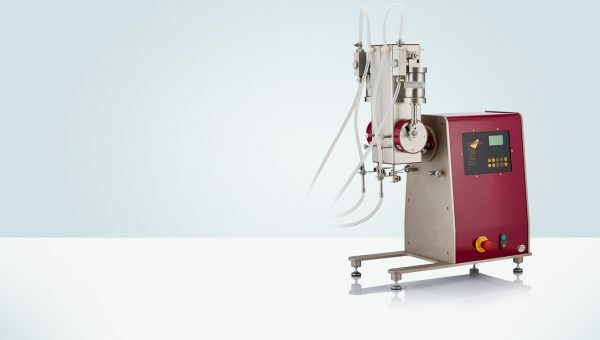 This type of equipment is equally suited to the fine chemical and cosmetics environment as well as the pharmaceutical industry. 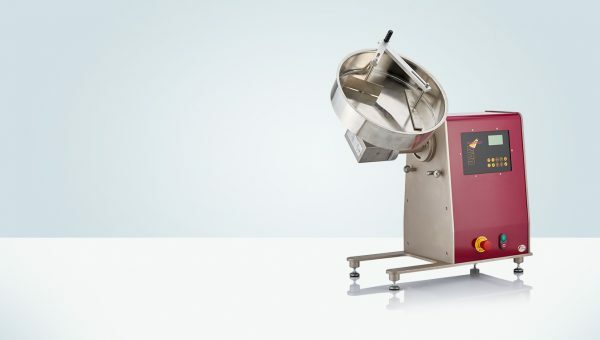 The Pharmag range also finds broad application in Pharmacy teaching departments (universities) and in the manufacture of low volume, speciality Pharmacist products. 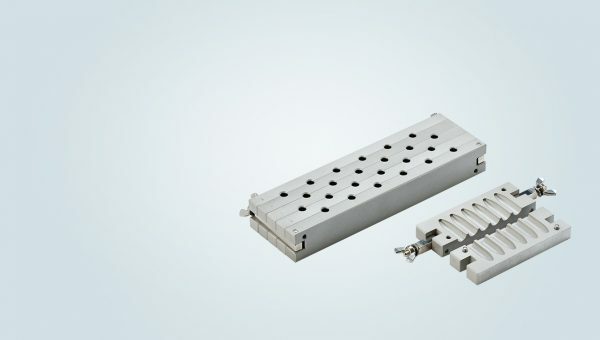 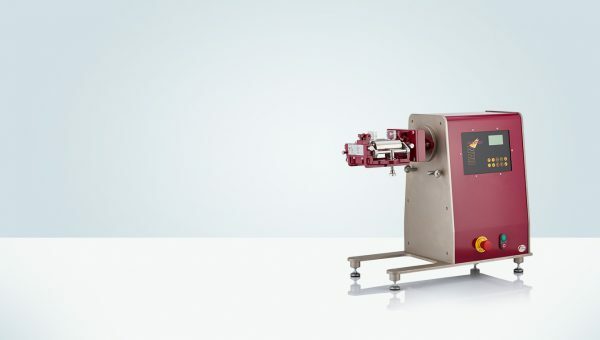 The basis of the system is the UAM motor drive which employs an industry standardised flange system to connect various interchangeable attachments for different applications. 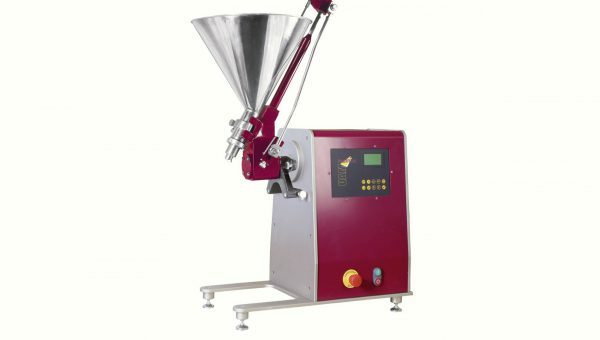 These attachments include mixers, stirrers, granulators and product enhancing tools such as tablet coaters. 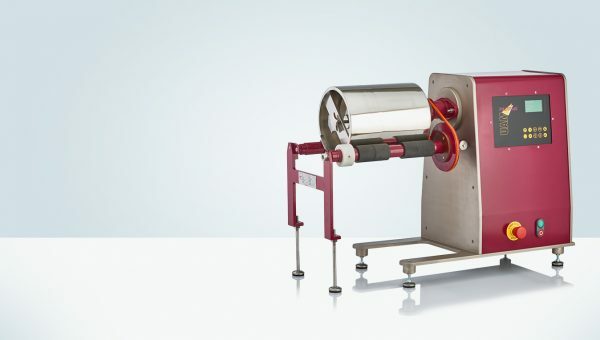 Ball mill for grinding and mixing solid and crystalline substances. 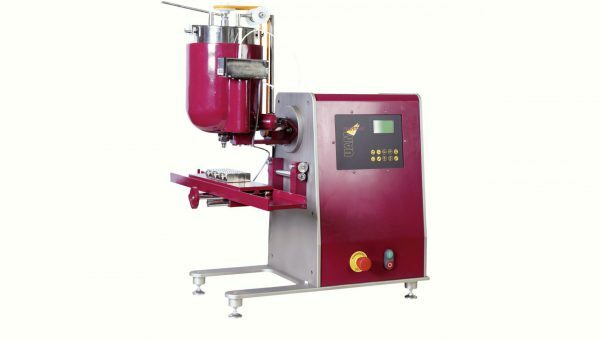 Polishing drum for the polishing of coated tablets. 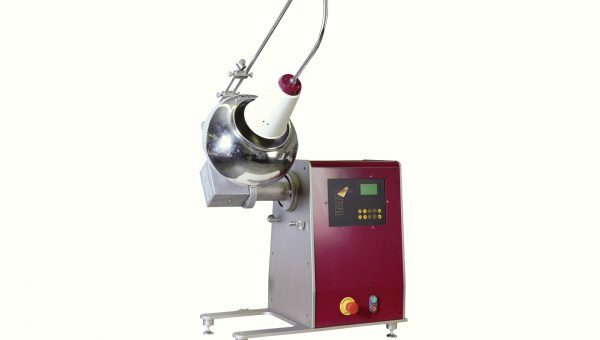 Coating pan designed for coating operations of different types of tablets, pellets and granules. 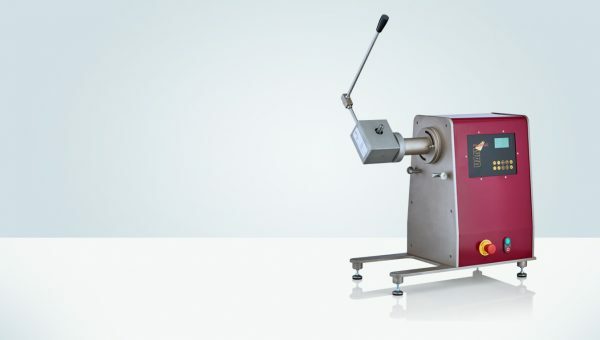 UGD Universal Gear Drive transforms mechanical motion from the UAM to a variety of flanged attachments. 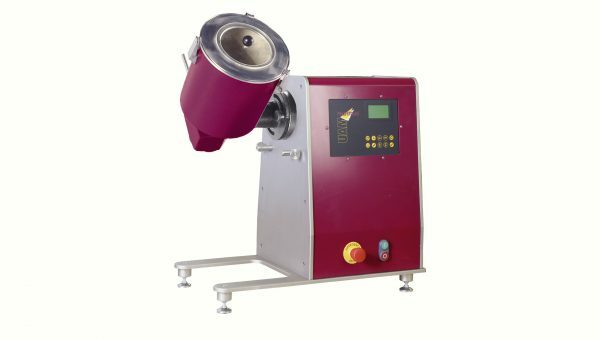 Pelletizer for the production of pellets.